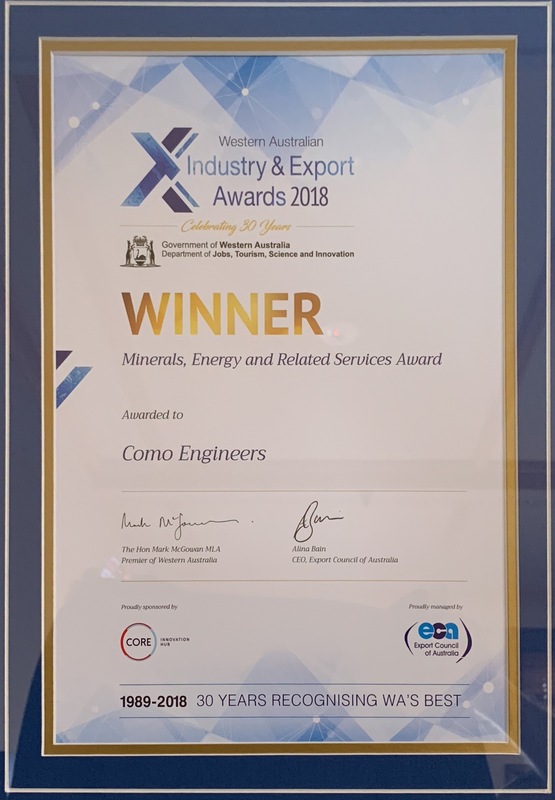 The team at Como Engineers were proud to be awarded winners of the Minerals, Energy & Related Services Award at the WA Industry & Export Awards 2018 gala night. 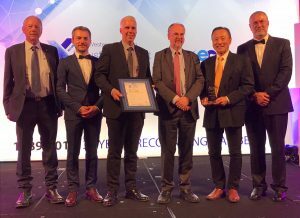 We now go on to the National Finals in November 2018.It is an award that shows the hard work and dedication of every person at Como Engineers and proves that a small engineering company can in fact compete on the world stage from North Fremantle, Western Australia. 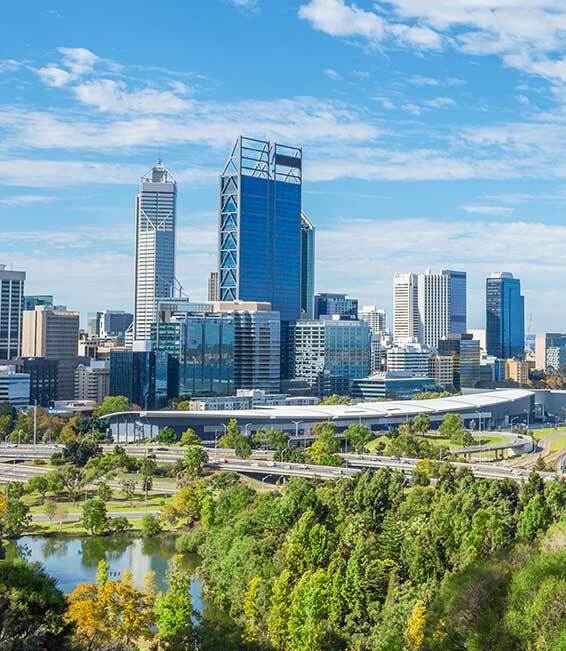 In the last 18 months, Como Engineers has designed, fabricated, tested and shipped Modular Elution, Gold Room & Carbon Regeneration Plants to countries such as Cyprus, Canada, Cote D’Ivoire, Russia and Sudan as well as a Hot Acid Wash Circuit for the waste treatment industry in the United Kingdom. Congratulations to all Team Como and well done!